Moving soon? 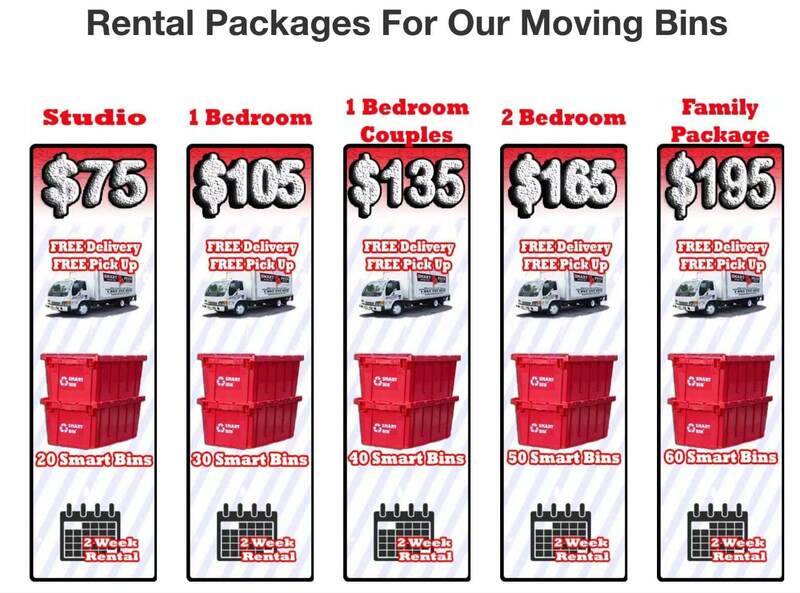 Hire Smart Price Moving—your local south jersey movers. You’ll be glad you did! We’re friendly, affordable and always professional. 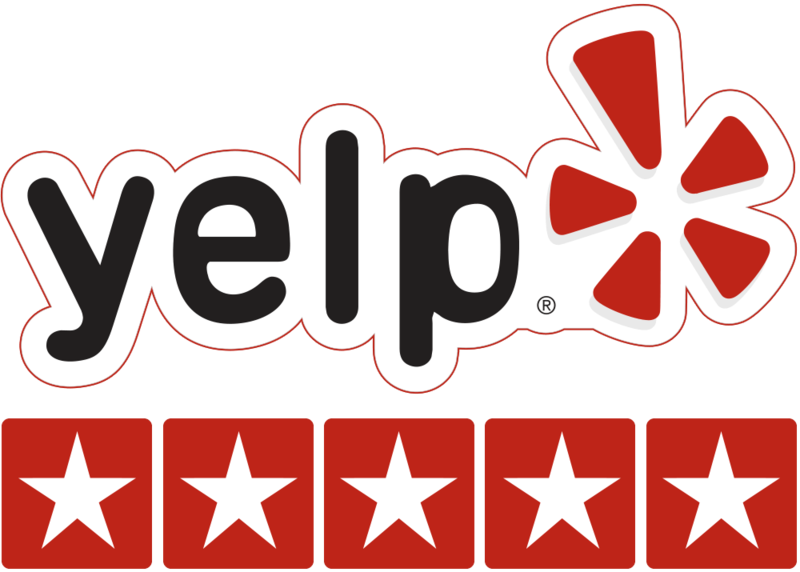 We proudly provide 5-star service with a just-right price tag. You’ll never catch us handing out any additional fees (something you might experience with a national brand) because what we quote is what you pay. We’re honest, local, and small; so you can be sure that our south jersey movers will treat your stuff like their stuff. You can get your free quote today by calling 862.253.4436 or requesting an online moving quote. We understand that no move is the same so our professional Clifton, NJ movers take your specific needs into consideration. Have family heirlooms that you want to be loaded last? No problem. Looking for white glove service (we do the packing for you)? We are happy to help. Are you a senior that is downsizing? We offer special senior citizen moving rates. No matter your preferences, we can create a custom moving service that fits your unique needs. Moving a South Jersey business out of town, across town or just up a few floors can feel like a large task to take on. And that’s because it is! Fortunately, with Smart Price Moving, we’ll make it feel like a breeze. Here is where our logistical experience really come in handy. We know that a day lost is one day too many for a small to medium-sized business. We’ll make sure you’re up and running in no time. As with all of our moves, our south jersey office movers will provide you with large, sturdy, reusable moving bins for your employees to safely pack items away. You won’t have to worry about flimsy cardboard boxes and can cut out the cost for related moving supplies. Our boxes stack nicely whether full or empty for easy transport as well. 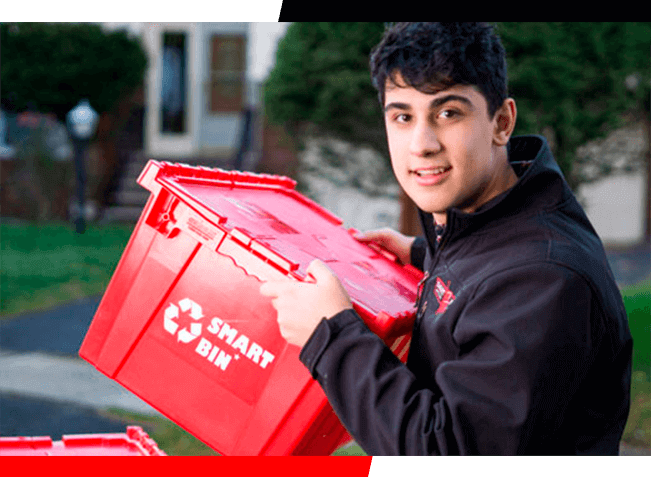 Our Smart Price Bins are reusable plastic moving boxes that eliminate the need for cardboard boxes and tape. They can hold more weight than traditional cardboard boxes, can be reused hundreds of times, require no assembly, and stack nicely for easy transport. Best of all they’re free with your move! Learn more about Smart Price Bins here. Get your quote for your South Jersey move today! Remember, we never add any hidden fees. What we quote is what you’ll pay.